Pampers is certainly a brand we all know and trust. Both my children were wrapped in the brand until the day they mastered potty training. I’m expecting my third child any day now and it’s nice to know that they’ve just extended their line to include Swaddlers in size 4/5!! My partner and bestie Audrey McClelland is actually working with Pampers to help promote the change and I had to support her cause. She let me know that there is an amazing promotion going on at Target. So, now is the time to stock up. WOW! WOW! WOW! Talk about getting something for nothing!! 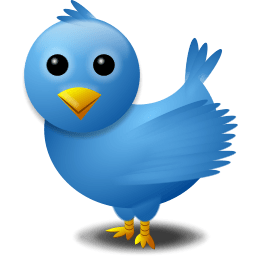 Twitter fans!!! Audrey will be hosting a Twitter party with Mom it Forward on Tuesday, January 22 from 9-10pm EST. Audrey will be tweeting her tips and answering questions throughout the party. Visit her blog for more information. 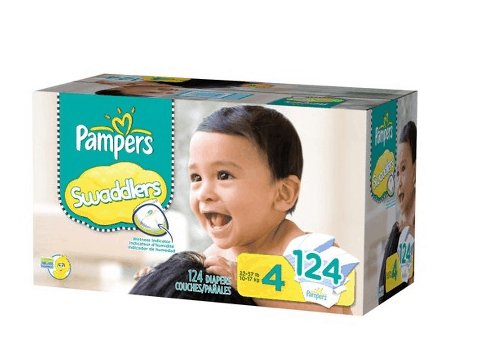 I love Pampers Swaddlers.My son is currently wearing size 3, I don’t really like Pampers Cruisers,I’m glad Swaddlers are now available in size 4/5. That’s a great promotion Target is having, thanks for letting us know.